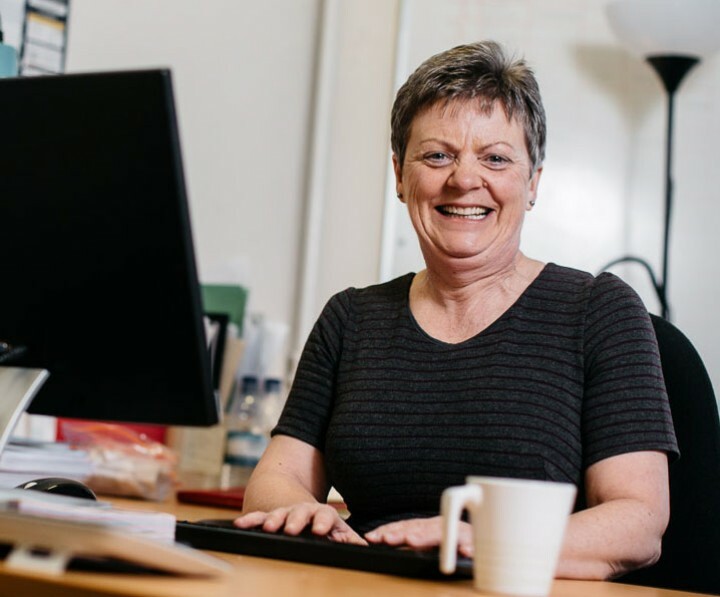 Denise Wilson is a highly experienced Nurse and Surgical Care Practitioner, who has worked in the Furness and Morecambe Bay region for over 20 years. After training initially in Liverpool. Denise has experience in theatre nursing and Infection Control, and has worked with Mr Tomlinson for over 10 years as a specialist nurse in Vascular surgery, Diabetic foot and Leg ulcer clinics, and as a Surgical Care Practitioner in General, Vascular & Endocrine Surgery. Denise provides specialist nursing advice and expertise for management of leg ulcers and complex wounds, compression bandaging, and performs injection treatments for thread veins, minor varicose veins, and Botulinum injections for excessive sweating (Hyperhidrosis).